SHARE YOUR CAUSE WITH THE WORLD THROUGH $10,000 GOOGLE AD GRANTS! What could you do with $10,000 USD of in kind advertising every month from Google AdWords, the online advertising solution from Google? You could recruit more volunteers. Attract more donations. And share your story with audiences all over the globe. It's all possible with Google Ad Grants! Google Ad Grants is an AdWords, Google's online advertising tool, non-profit program for charities. Google Grants provides nonprofit organizations, with up to $10,000 per month of in-kind AdWords advertising, for them to promote their missions and initiatives on Google search result pages. In addition, charities may be able to benefit from a YouTube for Nonprofits grant, or Google Apps for Non-profits. Eligible organizations include registered federal charities, federal or provincial non-profits. 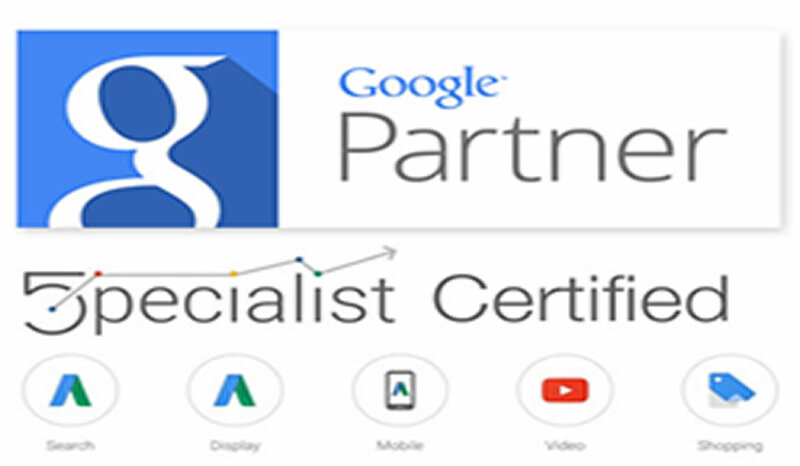 Zipstripe is a Google Adwords Partner with specialist certifications, and is the expert at in implementing Google Grants that provides up to $10,000 in free Google AdWords credits every month. Non-profit campaigns can be approved quickly, and Zipstripe will manage the advertising account on your behalf to ensure that all requirements of Google Grants are met and the grant is being maximized to meet your organizational goals. Once a grant is approved and your campaigns are up and running, there will be targeted traffic to your websie that your non-profit can convert into volunteers, members, donors or any other type of constituents which you are looking to attract. The foregoing is a summary of eligibility criteria - for a complete listing please visit Google Grants Eligibility. Once ads are live, you can use Zipstripe's expertise combined with Google Analytics and conversion tracking to optimize how your ads are performing. Which keywords are the strongest? Which ads are driving donations or recruiting volunteers? Get answers to these questions - and actionalize optimizations! Please speak with Ursula Addesi to apply for Google Grants today!